Stephen J. Gaba joined the firm immediately upon his graduation from Albany Law School in 1987. His practice consists principally of municipal law, land use development and civil litigation. Steve's municipal law practice consists of representing counties, towns and villages throughout the Hudson Valley as both general counsel for the municipality and its boards and as special counsel on discrete legal issues. According to Steve: "Knowledge and experience are the keys to providing good representation to municipalities. While every municipal project is unique in some way, I find that there are recurring themes and issues in municipal law. Knowledge of state and federal statutes as well as local codes and the experience that comes from years of representing municipalities allows a practitioner to recognize the legal issues presented by a particular situation and to provide municipal officials with clear and concise answers, timely advice, and options for moving forward." His land use development practice is comprised of representing property owners seeking municipal land use approvals. His clients range from national companies pursuing approvals for large scale commercial development to individuals seeking variances for small home improvements. In regard to representation of land development clients, Steve comments: "While obtaining the approvals at issue is the ultimate goal, it is equally important to focus on the time and expense involved in the permitting process. Succeeding in obtaining approvals at a cost so great or after delays so long that it essentially kills the project is a Pyrrhic victory. In order to bring a development project to a successful conclusion, it is necessary to coordinate the efforts of all consultants and to take a fair but firm approach in dealings with permitting boards and officials." In his litigation practice Steve represents government entities, corporations and individuals in a wide variety of cases. 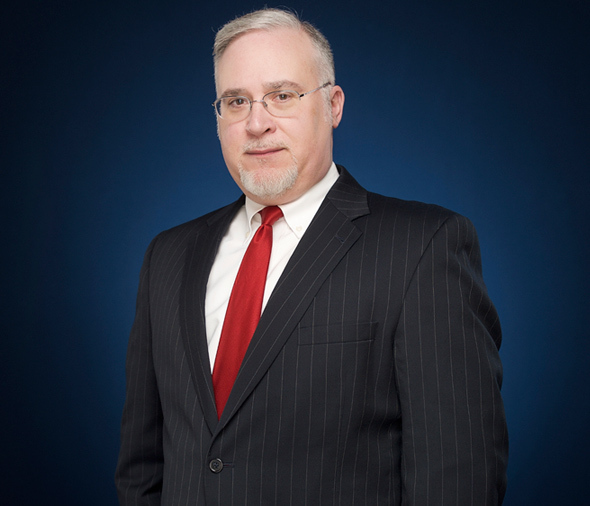 He has extensive experience in appellate practice and is experienced in civil rights and municipal claims, commercial litigation, and real property title disputes. In regard to litigation, Steve subscribes to a practical, cost-effective and results-oriented approach. He explains: "Thorough and thoughtful preparation is of paramount importance in litigation. The relevant facts must be determined, the applicable law must be reviewed and a comprehensive strategy must be laid out from the beginning. This enables the client to make an informed decision on whether to settle the case or to litigate it as well as creating a blueprint for how to prosecute the case in the manner most likely to achieve the desired outcome."